According to Nyasatimes and one of Malawi’s most famous musicians, Lucius Banda, Lucky Dube’s famous One People band will be performing in Malawi in two weeks. 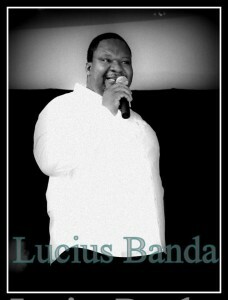 They will join Lucius Banda during his DVD release end of this month. 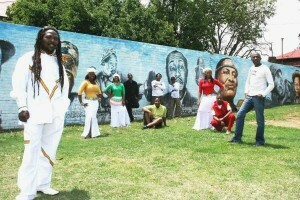 During the recordings of his last album, he already worked with the band together in Johannesburg. Since then he has been in contact with them and they finally agreed to come to Malawi. This will not be the first time for them to perform in Malawi. 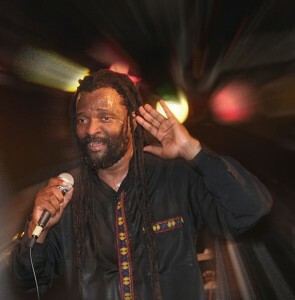 During a Lucky Dube tour in 1989, most of the members already travelled to the country to play. They have found memories of Malawi and they would like to relive the experience.